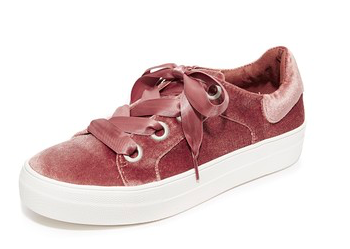 As most of you probably know velvet has made a huge comeback this season. 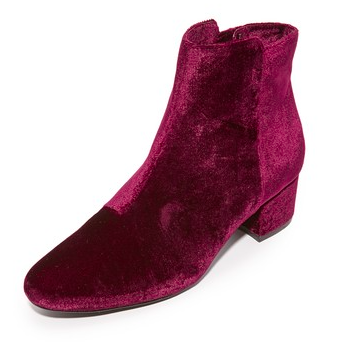 Velvet is everywhere from smoking slippers, to thigh highs to platforms. My best advice when it comes to trends like these is to spend less unless it's something you absolutely must have and is unique to that designer. 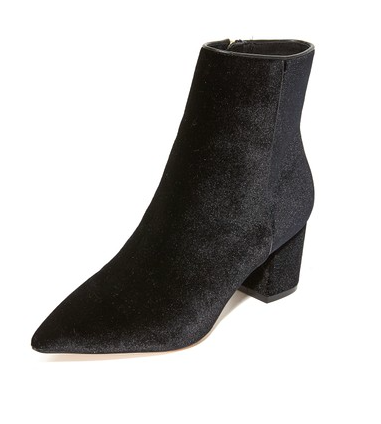 My boots pictured above were from Asos. 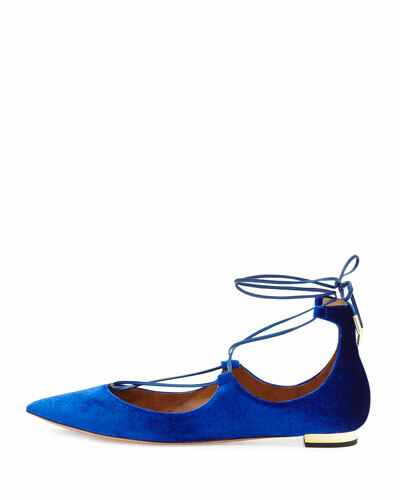 I did invest in a pair of Aquazzura velvet open toe booties because they are one of kind and absolutely gorgeous. Check out my velvet guide below.